The National Trailer Dealers Association (NTDA) is pleased to announce the future dates and locations of its Annual Convention. 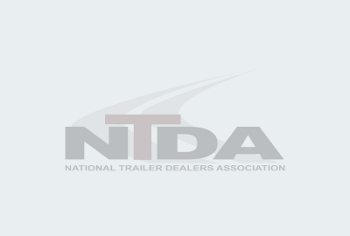 NTDA is dedicated to gathering the best of the best in the semi-trailer industry. Careful attention is paid to creating an intimate atmosphere that blends world-class educational offerings as well as incredible events that allow for candid networking and the open exchange of ideas, information and strategies for facing the challenges of the trailer industry. 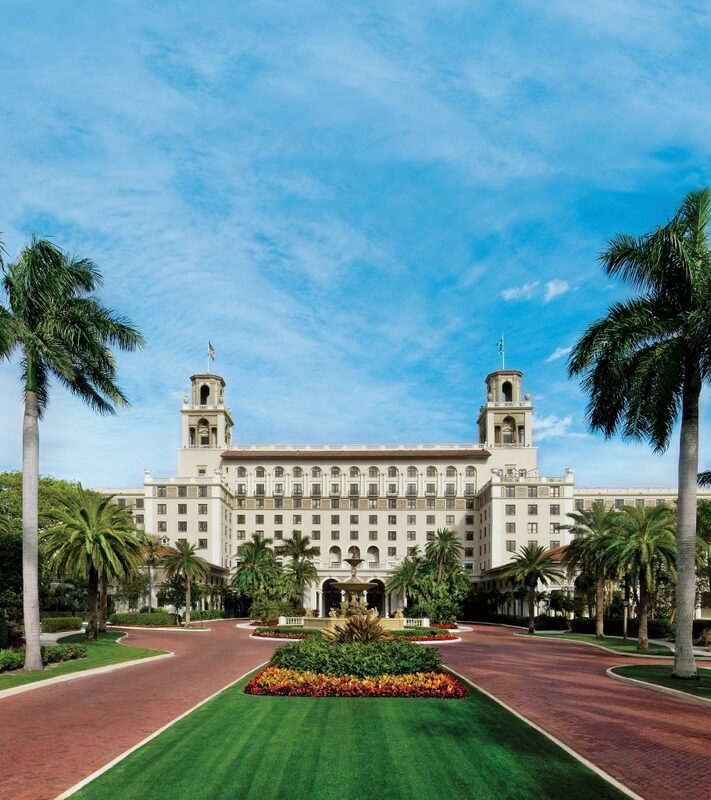 This year’s convention will be held at The Breakers, Palm Beach, FL, Oct. 9–11, 2019. Online registration and housing open on April 15 at www.ntda.org. The NTDA will host its 30th Annual Convention at Renaissance Indian Wells Resort & Spa, Indian Wells, CA, from Oct. 14–16, 2020. The 31st Annual Convention will take place at Fairmont Chateau Whistler, in Whistler, British Columbia, Canada, Oct. 6–8, 2021. The 32nd Annual Convention will return to The Broadmoor, Colorado Springs, CO, Oct. 11–14, 2022, site of the 2018 NTDA convention that set records for both attendees and exhibitors. “Our members have come to expect the annual NTDA Convention will be held at a five-star resort in a beautiful setting, and with world-class golfing, events and networking opportunities to match our world-class educational sessions, and the Association has delivered all that plus incredible educational content and networking year over year,” noted Gwen Brown. Each annual NTDA Convention includes educational sessions, industry and economic overviews, a world-class keynote speaker, special networking events for new members and industry leaders, and an exhibition and luncheon that features more than 100 displays. Many NTDA members introduce new products and innovations at the event. An additional highlight of each year’s convention program is the annual Golf Tournament, which has become a fundraiser for the NTDA’s Scholarship Program. The NTDA has awarded more than $150,000 in scholarships to 44 students since 1998.